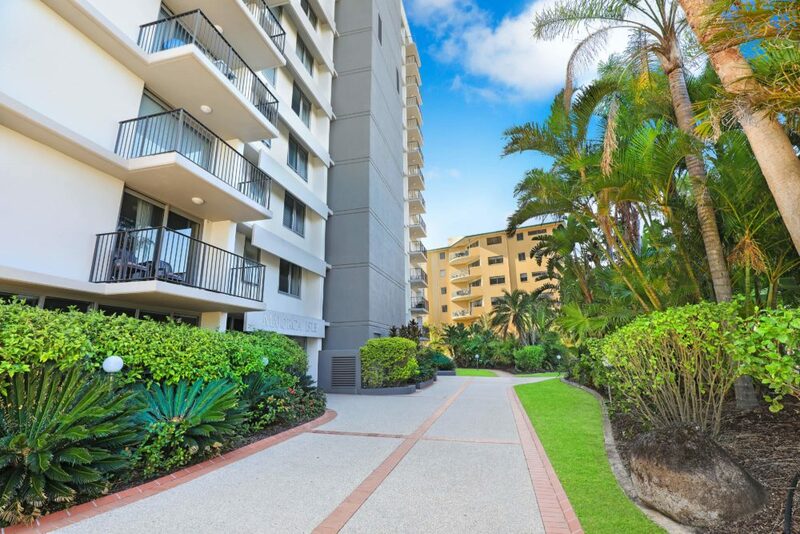 Heading to the annual Sunshine Coast marathon and looking for suitable accommodation? 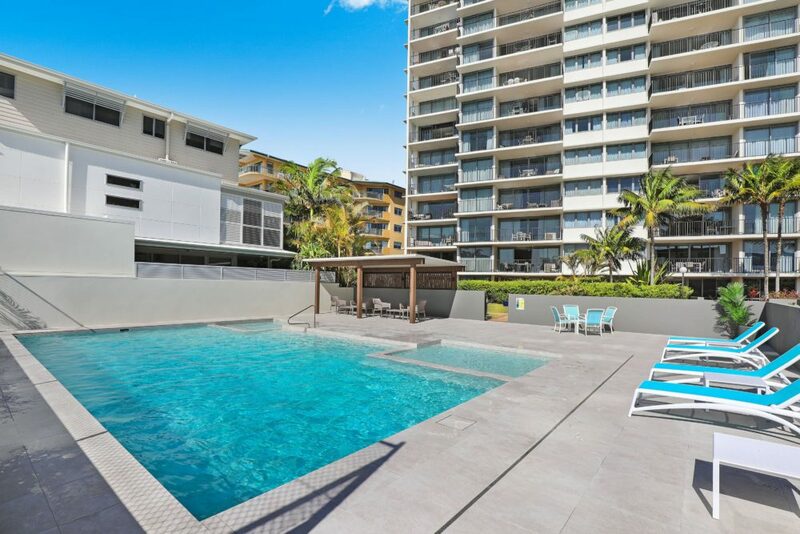 Look no further than Majorca Isle at Maroochydore on the Sunshine Coast. 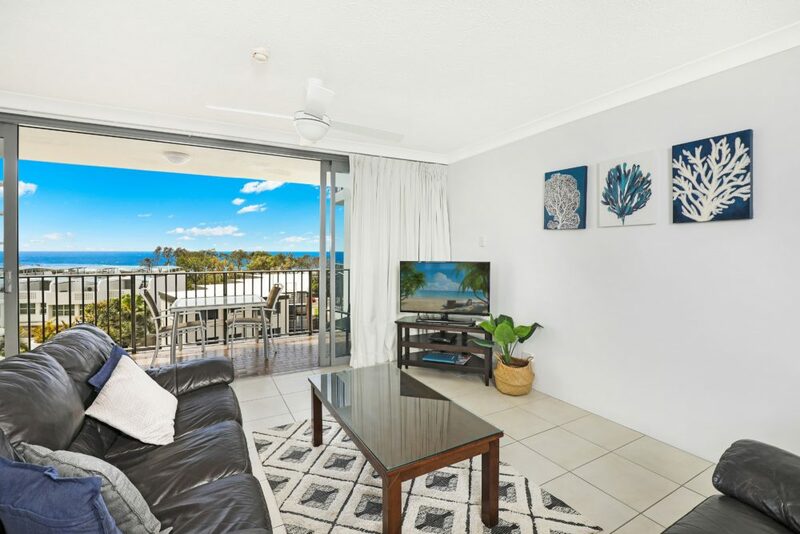 This beachside resort in Maroochydore is a short walk from the start and finish line of this event at Alexandra Headland Surf Club. With an event for all family members, this marathon is expected to attract up to 10 000 participants so secure your Sunshine Coast accommodation now. From the full marathon, half marathon, 10, 5 and 2 km race as well as the fun events of the onesie run and the thong run. All funds raised at this year’s event will go to Ronald McDonald house charities and the Westpac Foundation Charitable Trust, so start training today and run for a reason. 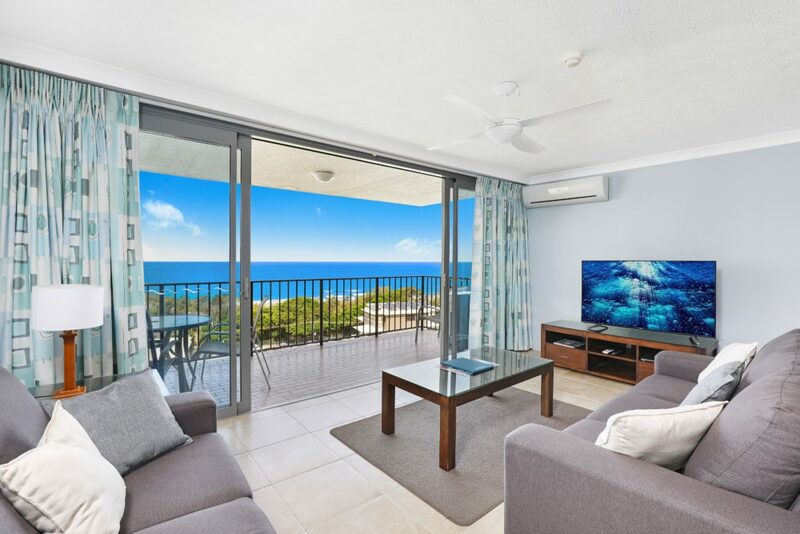 Majorca Isle offers guests a great range of fully self-contained 1, 2 and 3 bedroom apartments that feature fully equipped kitchens and laundry. 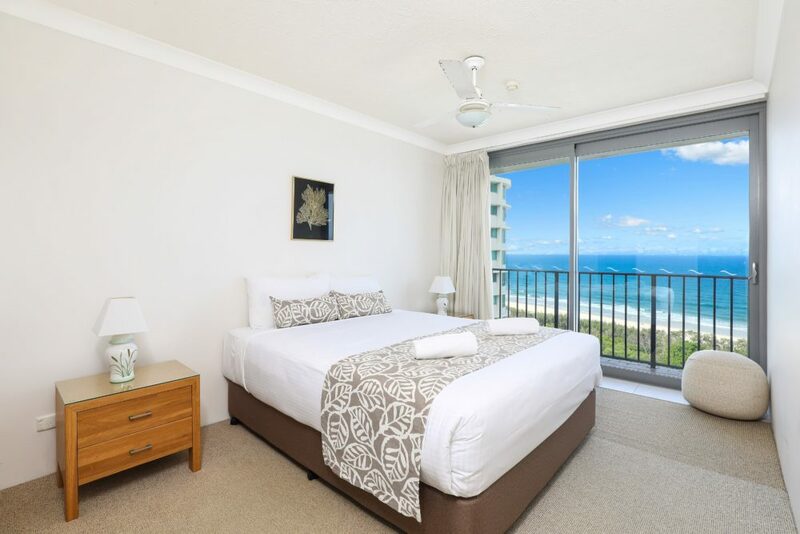 There is plenty of room for everyone in these spacious apartments with generous balcony and stunning ocean views. Walk to patrolled Maroochydore beach, Cotton Tree shopping and dining precinct, Maroochydore and Cotton Tree parklands and this Sunshine Coast sporting event course.